Air conditioners greatly improve our quality of life. 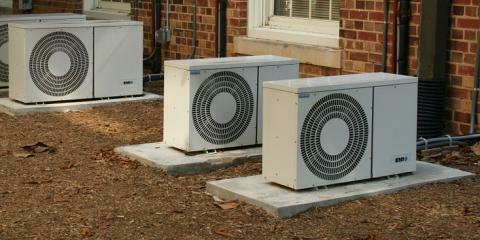 If your air conditioner is malfunctioning or you have questions about AC service, you can turn to the HVAC installation and repair experts at Montgomery Heating and Aire in Mountain Home, Arkansas. They have provided professional installation and maintenance of customized HVAC systems to their satisfied customers for over 15 years.